Rest easy knowing that you'll have timely office visits and 24/7 direct communications. I will be there whenever you need me. I invite you to call my office today and see what’s possible, or click here to learn more. 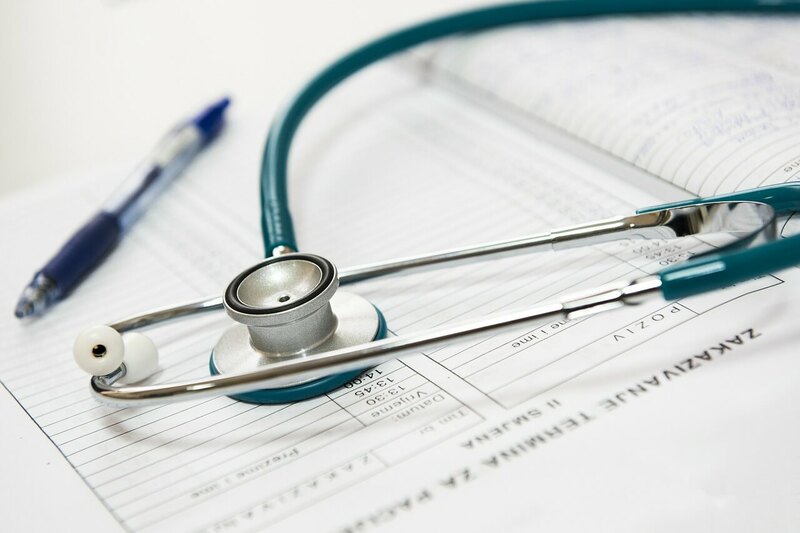 I have always felt that the best healthcare extends far beyond seeing patients in the office only when they are ill. My concierge practice allows us the time needed to gain a deeper understanding of your life circumstances; listening, thinking and talking, which are all important aspects of my care for you. I've been a patient of Dr. Stratz for almost 15 years. I continue to see her because she is very approachable and treats the "whole person". She listens to how I'm feeling both physically and emotionally and takes everything into account when providing my healthcare. Having been a patient of Dr. Caroline Stratz for many years, I definitely recommend her as an excellent doctor. She takes time to listen to any concerns you may have and one never feels rushed. Her expertise is evident as she cares for you and she shows concern and followup if necessary. Dr. Stratz is very thorough and has a warm and caring manner. I have been with Dr. Stratz for over ten years. She always takes the time to listen, explain and offer options. She really goes above and beyond for her patients. I have been a patient of Dr. Stratz for over 12 years. Based on previous track record, I have chosen to follow her into her new concierge practice. Over the years I have found her to be kind, empathetic, practical, and most importantly she asks my opinion on treatment plans. My health care is a collaborative and she is always open to alternatives. I would highly recommend Dr. Stratz to anyone and have sent people to her who have been pleased. She is not only a great doctor but a very amazing person as well. I have been going to Dr. Stratz for many years. She has always been attentive to my needs. She has been able to recommend the correct specialists when needed. As a concierge doctor, she now has time to listen to what else may be going on in my life that can affect my health. Dr Stratz is committed to the best medical possible AND she cares! Dr. Stratz has been my internal Dr. for more than 15 years. She is meticulous and extremely competent in her job and cares greatly for her patients. She spends a great deal of time listening and explaining. I highly highly recommend Dr. Stratz. Dr. Stratz is knowledgeable, compassionate and a great advocate. She has directed me to the best available doctors so that I experience a premium level of care. She listens intently and is a great communicator. I don't believe that it is possible to experience a better advocate to have in my corner. It is actually fun for me to visit my doctor as it feels more like I am visiting a friend. I am grateful to have found Dr. Stratz for my medical needs. Caroline Stratz is one of the very best doctors in the Bay Area. 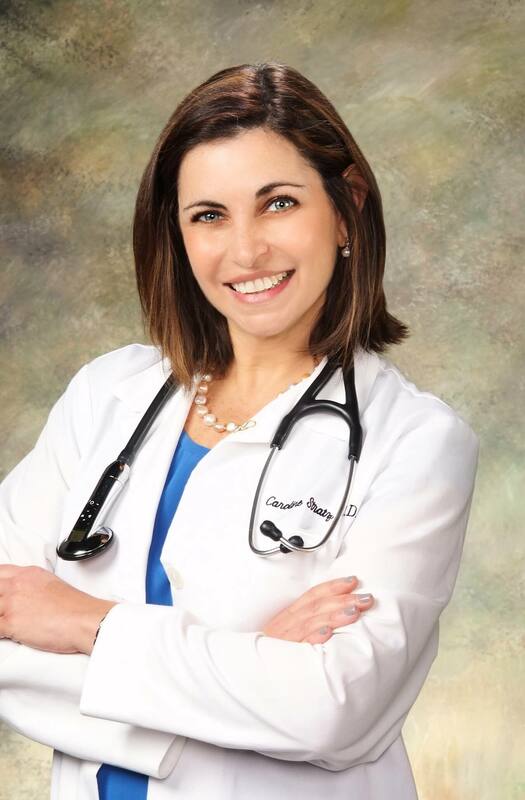 She is warm, knowledgeable, caring and most importantly, an excellent doctor. She always shows respect and concern when dealing with your health issues. You leave her office knowing you are in good, caring and capable hands.